Caribbean Vibes Radio has the sound of the islands at the heart of its music. This popular online radio venue offers the best in Reggae, Soca, and dancehall music. Reggae music lovers can tune in 24 hours a day, 7 days a week. Listen to the groove of musicians like Monsoon, Gappy Ranks, Richie Spice, Movado, Shaggy, Alison Hinds, Bunji and pioneers including Bob Marley, Dennis Brown, Sparrow and UB40. When Caribbean Vibes Radio first launched in November 2004, founder and CEO, Fiona B. Wright, had no idea it would become such a web phenomena. Now boasting nearly a million hits monthly, CVR has quickly become the home for Caribbean music enthusiasts worldwide. If you’ve ever been on vacation to any Caribbean island, there’s this need to stay in touch with that warmth you experienced in the island. 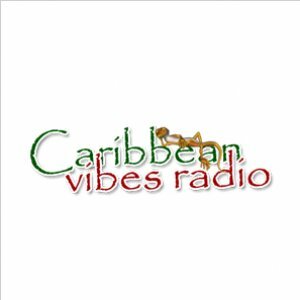 Once logged on to CaribbeanVibesRadio.com. you can feel the warmth through the music and then share insight with thousands of fans throughout our various social sites, including, Facebook, Instagram and Twitter.